Waking up and contemplating the Caribbean, stretching out and getting ready for a day full of plans and adventures... 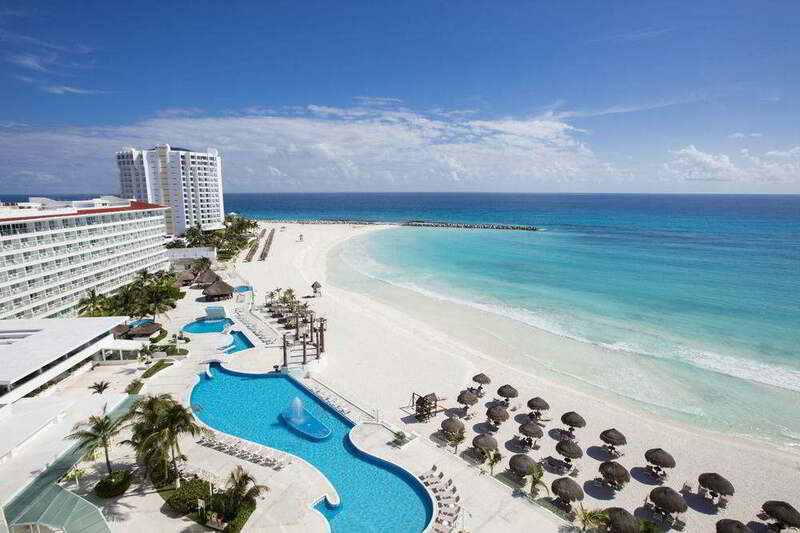 The Krystal Cancun Hotel is the best option for you to have the time of your life during your holidays with your family, friends and couple. Its complete services, which include from gastronomy to children's club, and its privileged location near the beach, make this hotel in Punta Cancúnan authentic haven of relax and pleasure for all tastes.